First of all, you have to keep ready your Office Product Key before the start. Here is a sample of Office Product Key which you can find on the backside of the Office product you bought. Click on sign in and you can use your existing Microsoft account, if you forgot your password then you'll see there an option of reset password and if you don't have an account then create a new one and then sign in using that. 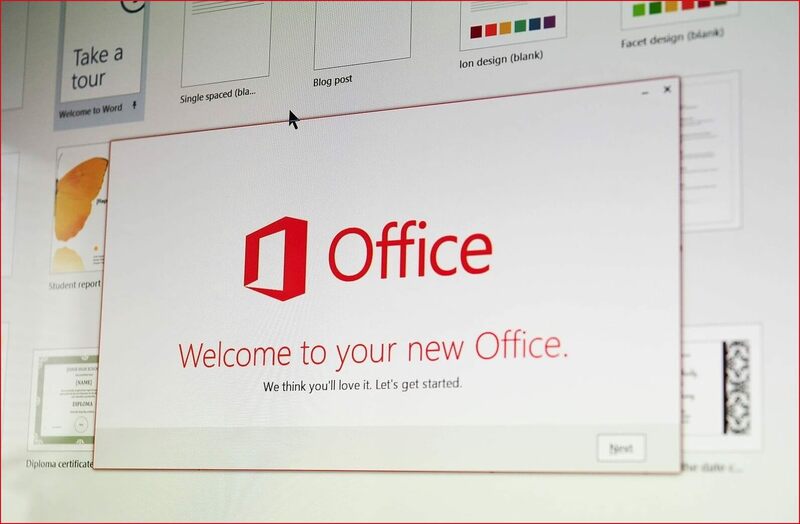 After successfully sign in, the next step is to activate your MS Office subscription. Here you need to enter your 25 digit Office Product Key. If the key is accepted then select your country or region and select your language. 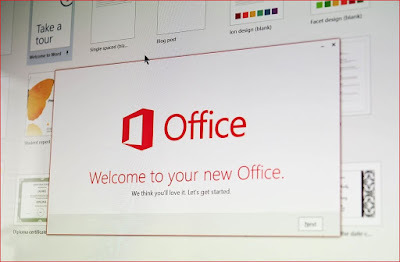 If you have already redeemed your Product Key then go to www.Office.com/myaccount and follow the instruction to manage your account, activate your license then download Office. Click on the "download now" button and save this file to a suitable location. Enter your Product Key again here.